As a consequence of increasing instabilities and protracted conflicts in the Middle Eastern region, Europe faced an unprecedented refugee crises in 2016. Millions of people fled their homes towards Europe in an effort to save their lives and seek protection for their families. Hosting countries struggled in managing the increasing influx of migrants and asylum seekers. Therefore, new ideas and innovative concepts were welcomed to incorporate sustainable long-term solutions for migrants and refugees. 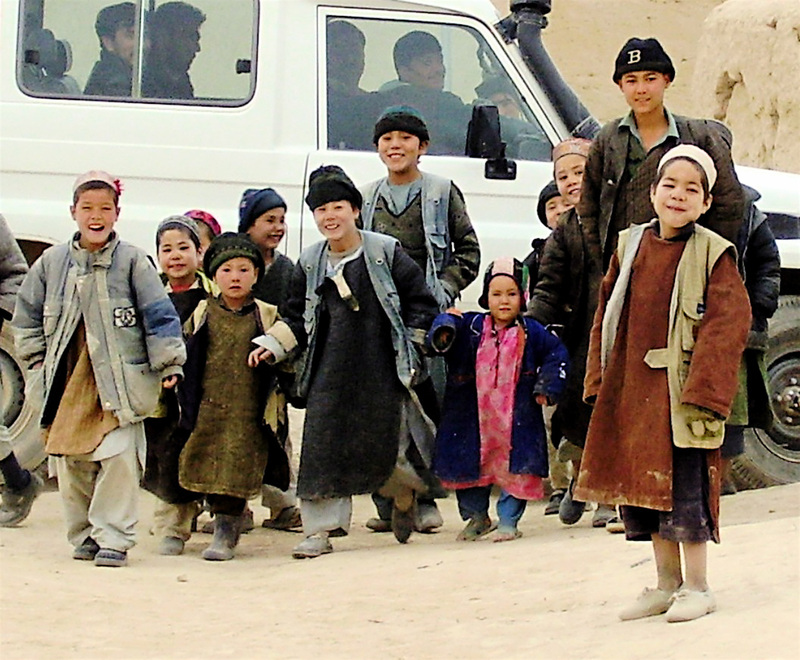 Asylum seekers from Afghanistan were reported to be the second highest population amongst this large community. Action for Development, based in Switzerland and Afghanistan, has previously partnered with Hospice General, with providing support for the integration of migrants/refugees residing in Geneva. AfD assisted in addressing knowledge gaps through the provision of interpretation and translation services. AfD also worked with migrants/refugees to improve self-esteem and self-reliance; help-groups were set up, where migrants/refugees could raise their concerns with regards to administrative, health and education related topics. Finally, AfD implemented sensibilisation campaigns through fund-raising events and exhibitions at the municipal level, in order to shed light on the living conditions in Afghanistan and the reasons behind individuals fleeing their country to seek asylum. AfD remains committed to its objective of assisting the people of Afghanistan.